The different collar types, and which collar matches which type of shirt. 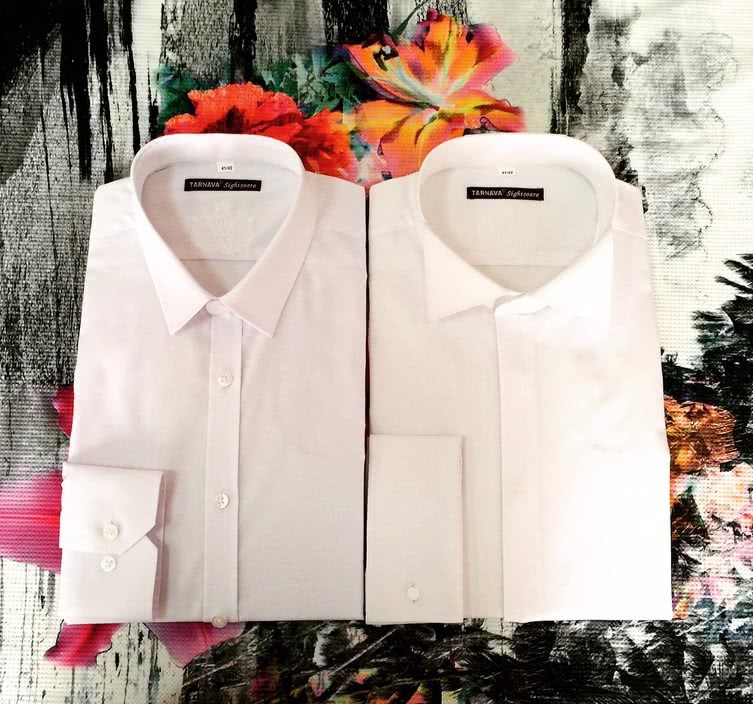 Find out which ones are for casual, business or elegant shirts. Different types of fabrics, different qualities that they have. 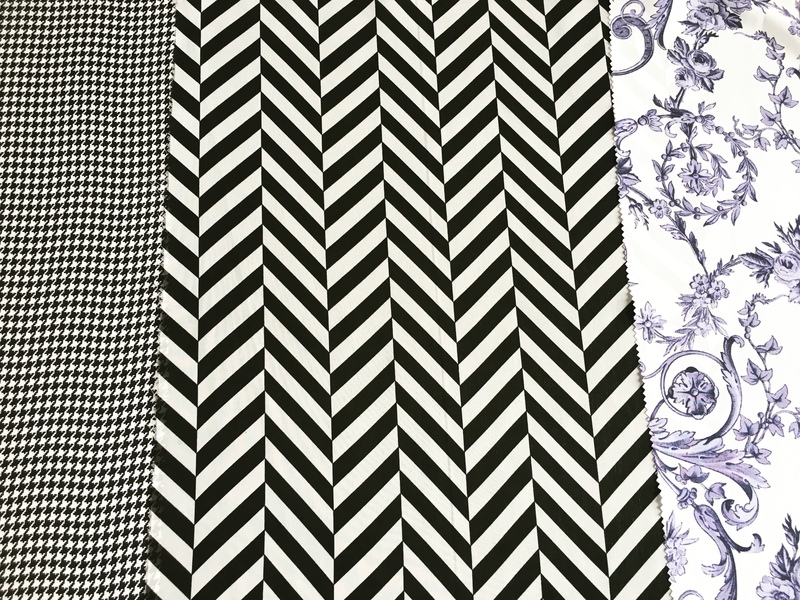 How to know which type of fabric to choose for which shirt?